The cannabis industry is rising. Join us. MassCBA is your trusted resource and advocate, supporting the responsible growth of the cannabis industry in Massachusetts. Bringing cannabis businesses to the mainstream. MassCBA is poised to lead a rising new industry. Together, we can build key relationships, set the agenda, and become an indispensable advocate – not only for the cannabis community, but for the economy as a whole. We have the opportunity to get things right from the start, and build the kind of responsible, diverse, and dynamic business community we all envision. As a committed advocate and vibrant network, MassCBA can be the catalyst that brings it all together. The cannabis industry extends far beyond cultivation, distribution, and dispensary sales - and so does our network. 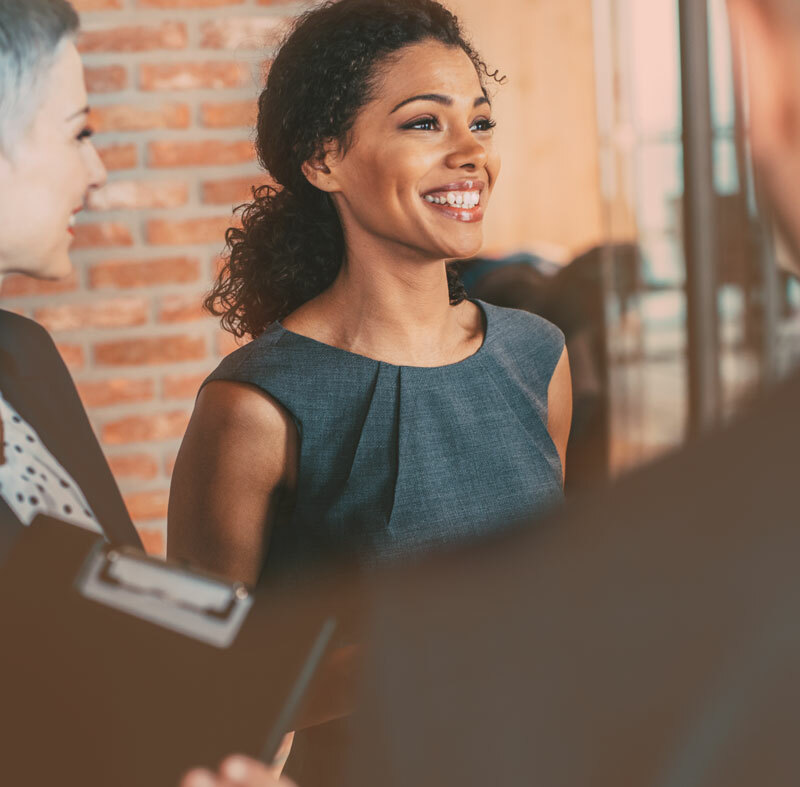 Our membership covers the full spectrum, including ancillary businesses such as security, banking, and legal services. We aim to connect business owners and operators across the Commonwealth to maximize the responsible growth of industry. Cultivators are at the heart of the cannabis industry. 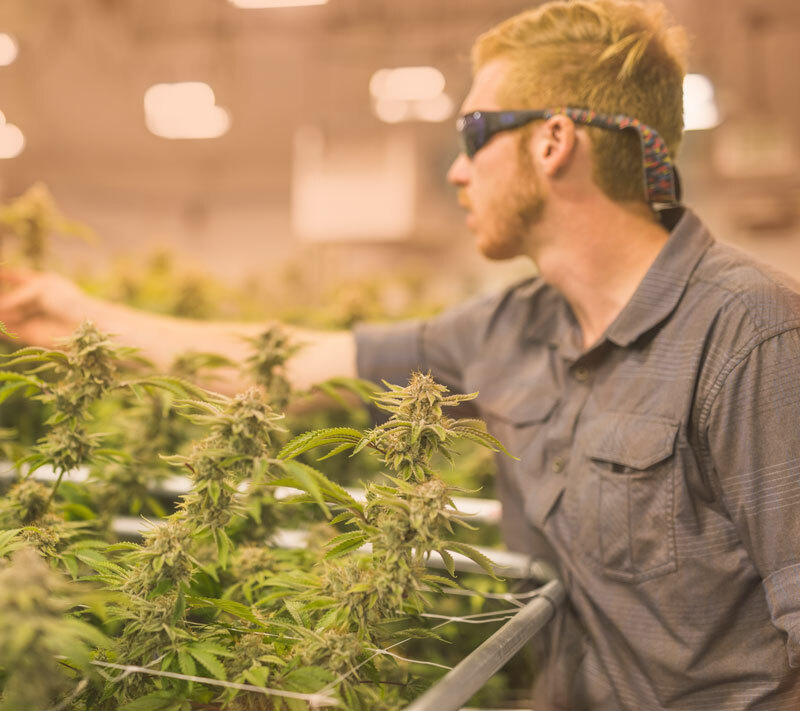 For the industry to reach its full potential, it needs to start with successful cultivation businesses. As dispensaries open across the state, the cannabis industry has begun its first period of growth in Massachusetts. And we’re there for them. These are the businesses that make the cannabis industry possible. They include lawyers, contractors, marketers, and other service businesses.